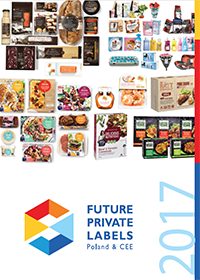 2017's Future Private Labels - a sound dose of practical knowledge on how to manage the private labels future. 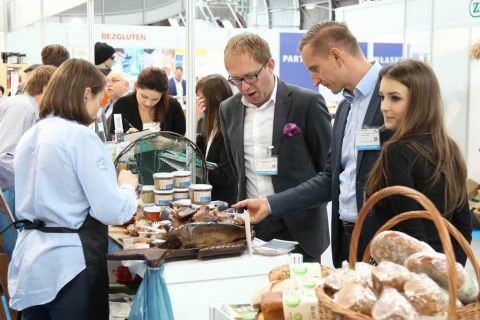 Over 48 billion PLN - this is Poland's private labels market value estimated by experts brought together for the 4th Future Private Labels Exhibition and Conference in Targi Kielce. 2017's event edition was a comprehensive presentation for the whole private labels sector; product manufacturers, through packaging and promotion strategies. 70 exhibitors from 7 countries: Poland, Italy, Russia, Ukraine, Czech Republic, Germany, Hungary marked their presence. 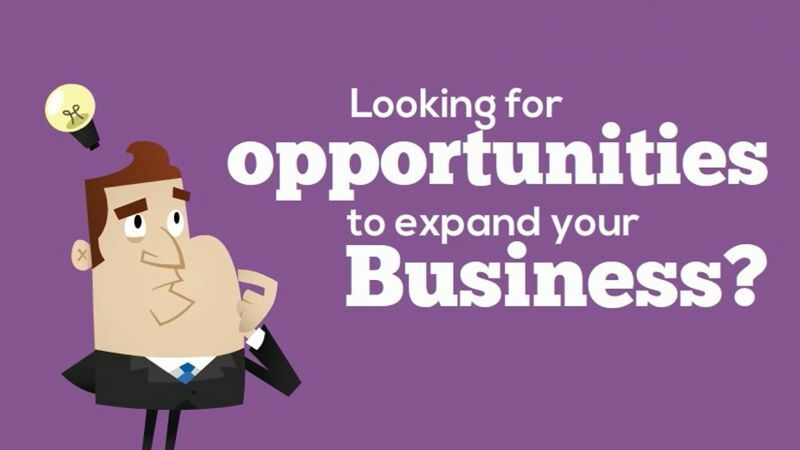 The two-day event attracted 800 business-insiders and professionals. The exhibitors list included private label producers; companies which offer a wide assortment of food-products and beverages as well as lyophilized fruit assortment. It was also the showcase for manufacturers of cosmetics and household chemicals , hygienic articles and OTC medicines, animal feed and many other products. Targi Kielce also hosted organic food producers associated in the "Polish Ecology" Association. Many companies offered new packaging design and production solutions. FPL 2017inTargi Kielce was partnered by, inter alia the "Piotr i Paweł" supermarket retail chain.